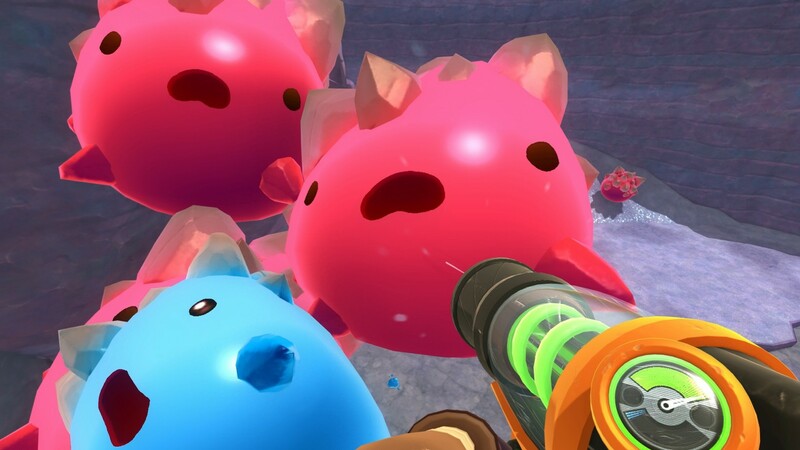 - Grow crops and raise chickadoos to feed your collection of hungry slimes. 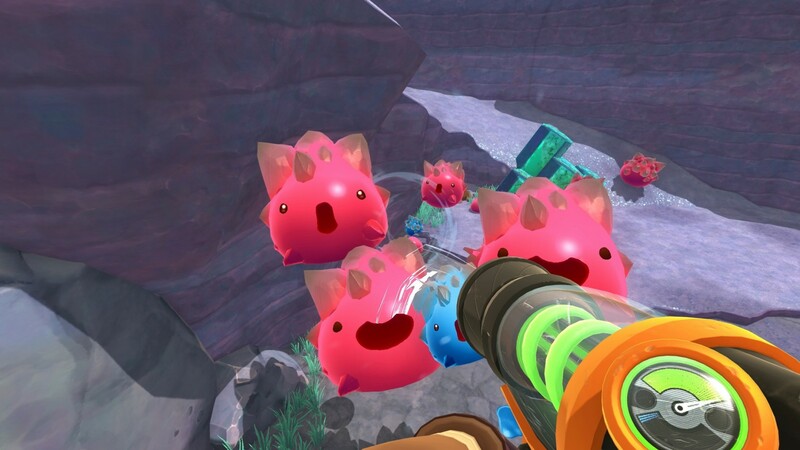 - Complete daily requests from other ranchers to get bonus rewards. - Earn money to upgrade your vacpack, build more corrals, or expand your ranch. 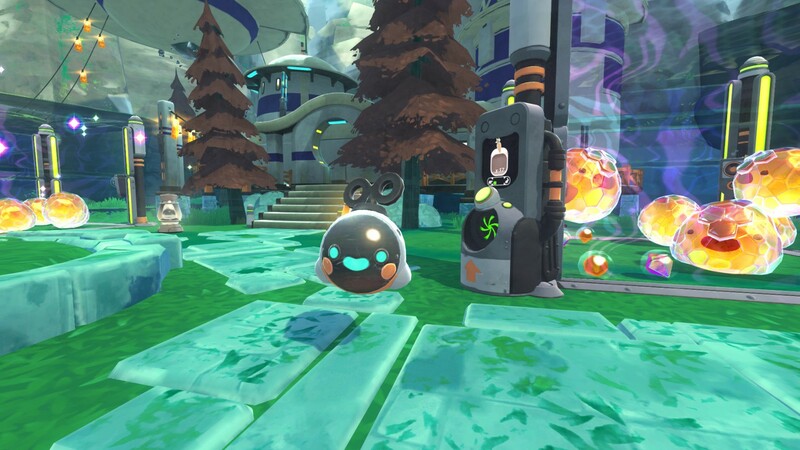 - Use Slime Science to find rare resources, craft decorations, and create gadgets that will help you on your adventures. 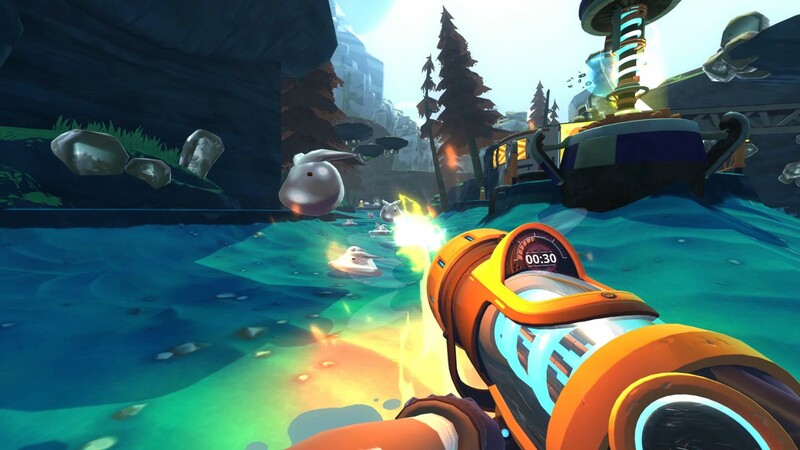 - Explore a sprawling world loaded with lots of secrets and hidden treasures. 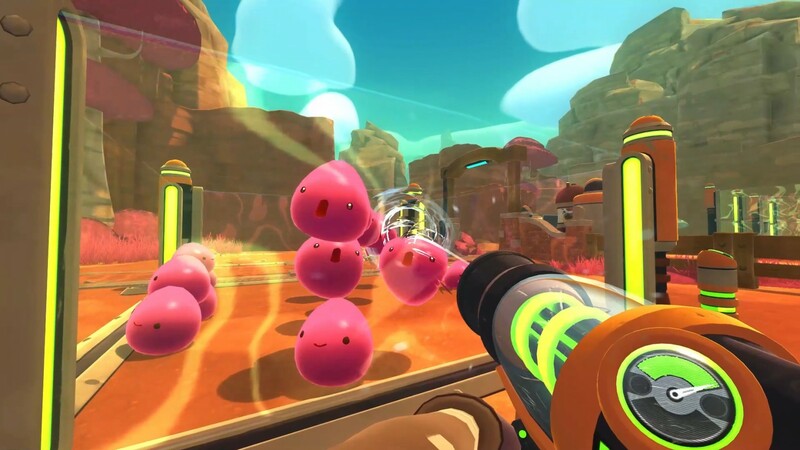 Vuoi pubblicare qualcosa su Slime Rancher? 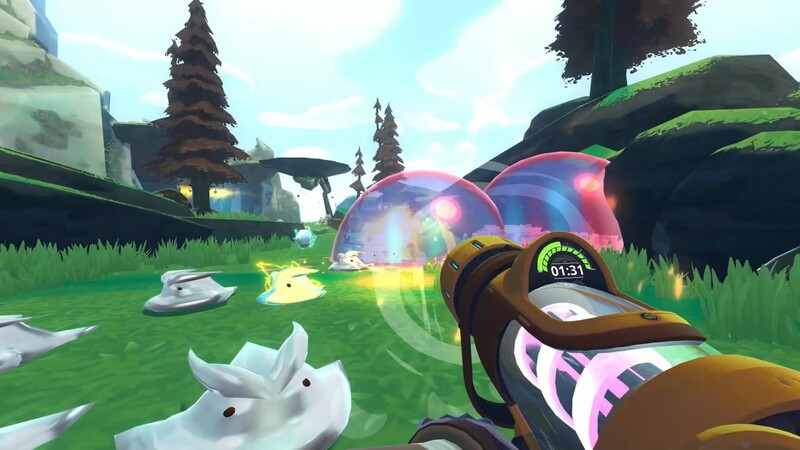 Slime Rancher è un piacevole gioco sandbox in prima persona. Gioca con Beatrix LeBeau, la giovane e coraggiosa proprietaria di un ranch che è partita per andare a vivere a migliaia..